4. 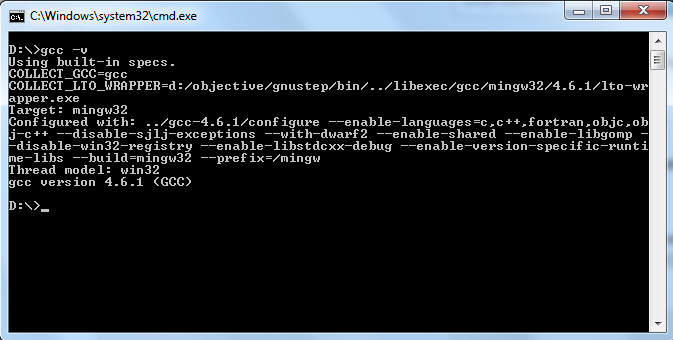 Open cmd to check MSYS is currently installed or not using “gcc –v” command. 10. Now the screen will show the “Hello World” message.